In 2011, Explore Learning commissioned an efficacy study by the University of Reading in order to provide independent proof of the benefits of Explore membership. The study ran from October 2011 to July 2012, and tested our members' progress in maths and English compared to a control group of children who did not attend Explore. 1,539 Explore members were independently tested in maths and English at the beginning and end of the study, and 1,252 Explore parents provided feedback on their children's progress. We are delighted with the results and wanted to share the main findings with you here. 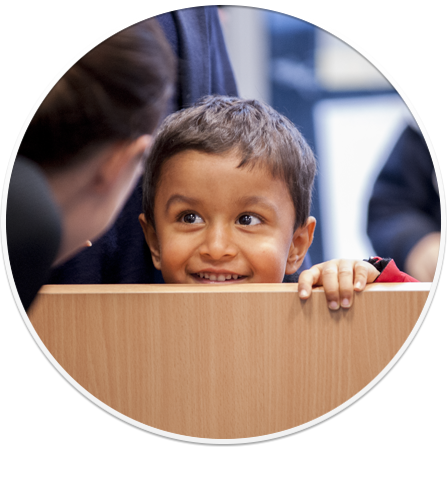 All Explore Learning centres work closely with local primary and secondary schools in their communities. Explore tutors are actively involved in school life and support schools by holding regular free literacy and numeracy events throughout the school year. Many schools also use their Pupil Premium allocation to fund Explore Learning membership for their pupils.